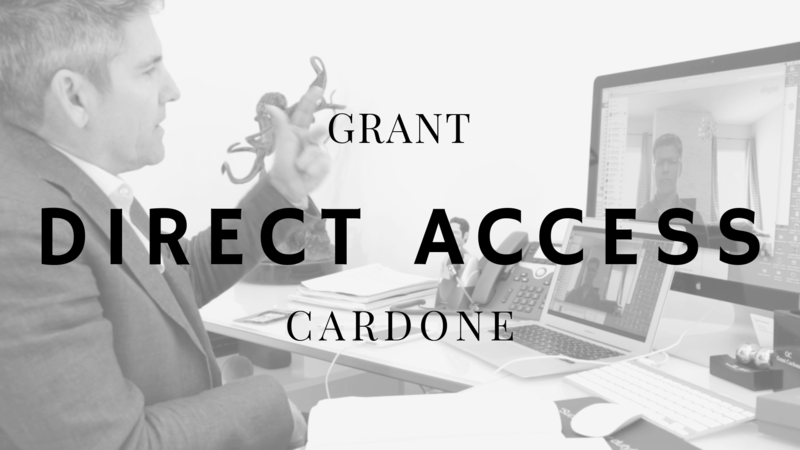 What would it be worth to have direct access to Grant Cardone? If you were to call our office and ask for an hour of Uncle G’s time, we would tell you Grant’s available starting at $100,000. He makes no apologies for this price, by the way. In fact, we all know it’s a good deal for those who do it. If you’d like this kind of direct access to Grant Cardone you could pay the $100,000 coaching fee. However, if there was a way to ask Grant anything about growing your business without having to pay the $100,000 coaching fee, would you be interested? Would you consider Cardone University? Because Cardone University gets you and your team 24/7 direct access to Grant Cardone and it is less than 100 grand. Your managers and salespeople will get all the solutions they need inside this sales, marketing and business training platform. This is the same platform used by over 10,000 companies and small business and individuals around the world. What’s the difference between getting the answers you need to grow your income and a life where you keep guessing and just wondering if you’re doing things right? 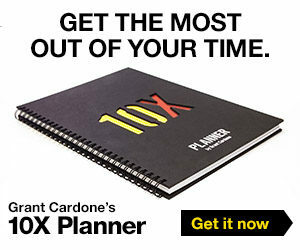 Cardone University easy to use, easy to navigate, and available to you anytime, anyplace and anywhere. It conveniently helps you and your salespeople grow your income no matter what your position is and no matter what industry you’re in. Should you take a look at Cardone University? How many deals do you miss every month because your salespeople lack motivation and sales skills? Did you know that over 80% of all leadership in a company are literally too busy to train and develop their staff the way the want to? 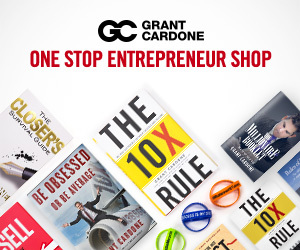 Would you like to have Grant Cardone every day at your company? Grant motivating and training your salespeople for 10-15 minutes every morning, what would that do for your bottom line? What would it be worth to have Grant Cardone coach each of your salespeople? Working with them daily on the specific issues they need help with in order to be a better producer? 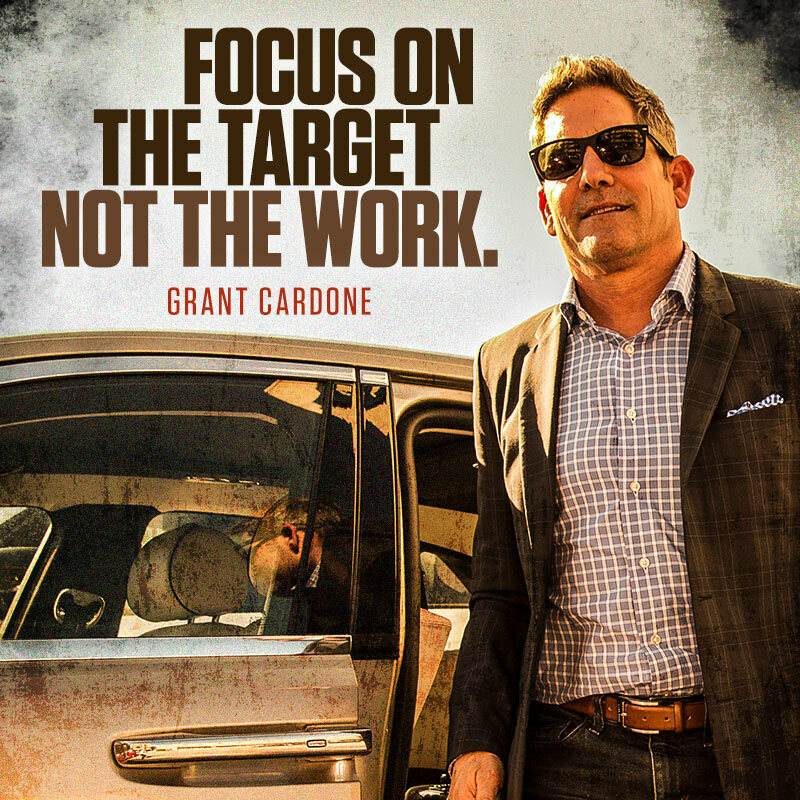 Cardone University takes minimal time and effort and it works! Isn’t that what you’re looking for anyway? Well, you don’t have to be interested in something you haven’t seen and we fully understand that which is why we are offering you a 7-day complementary trial with Cardone University. In just a matter of minutes we will get you your 7-day all access pass, go over all the pricing options and then show you what to do with it over the next 7 days to get each of your salespeople an extra 3-5 deals during this trial period. All you need to decide for yourself right now is what’s the worst that could happen? If you tried this out for 7 days, is there a chance it might be just what you’re looking for? The only cost to you right now is nothing but time and energy. And if you follow through, you’ll wind up making extra deals. Next → Next post: Do you want to see your salespeople fail?